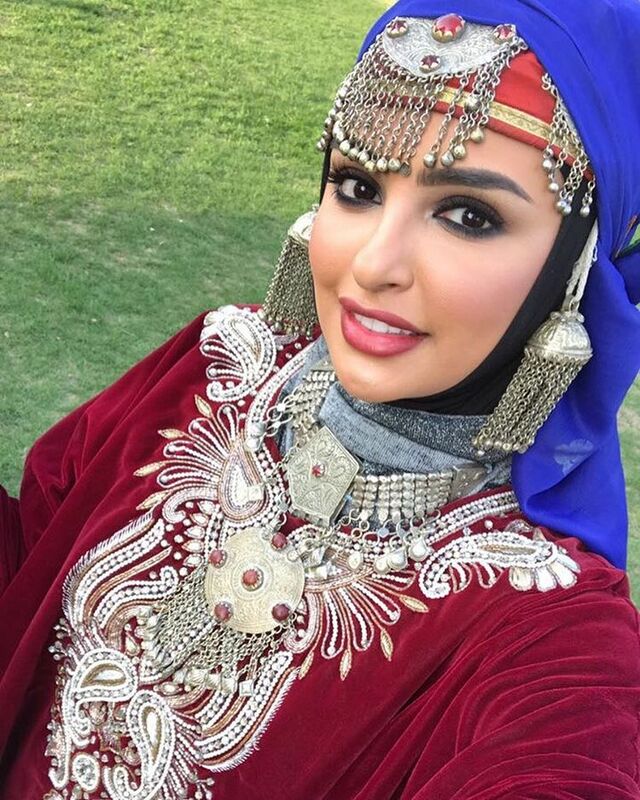 Sondos Alqattan @sondos_aq is a Kuwaiti makeup artist and Instagram sensation. 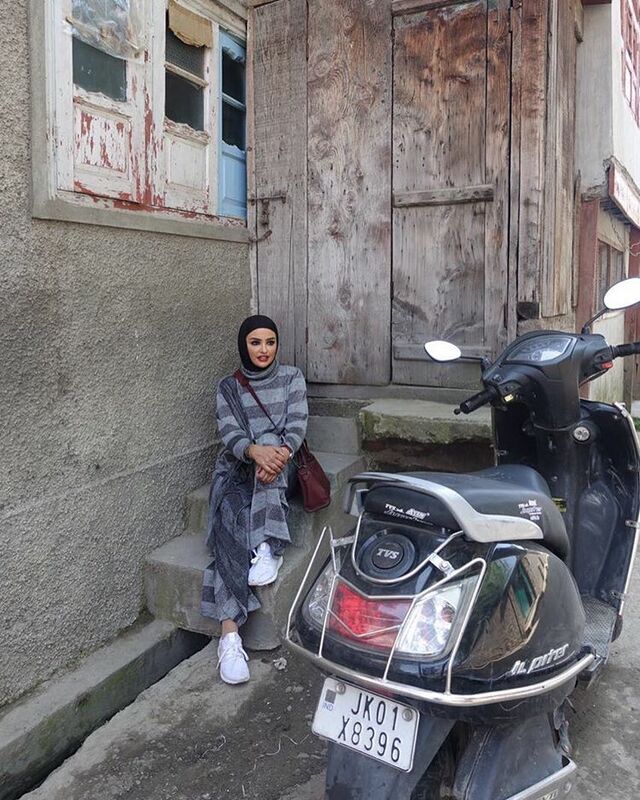 With over two million devoted followers watching her every move, she has grown to become one of the most important regional influencers in the Middle East. 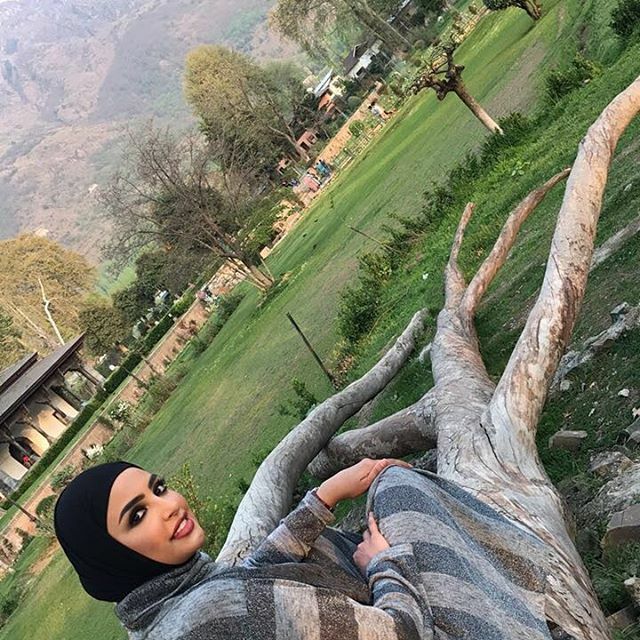 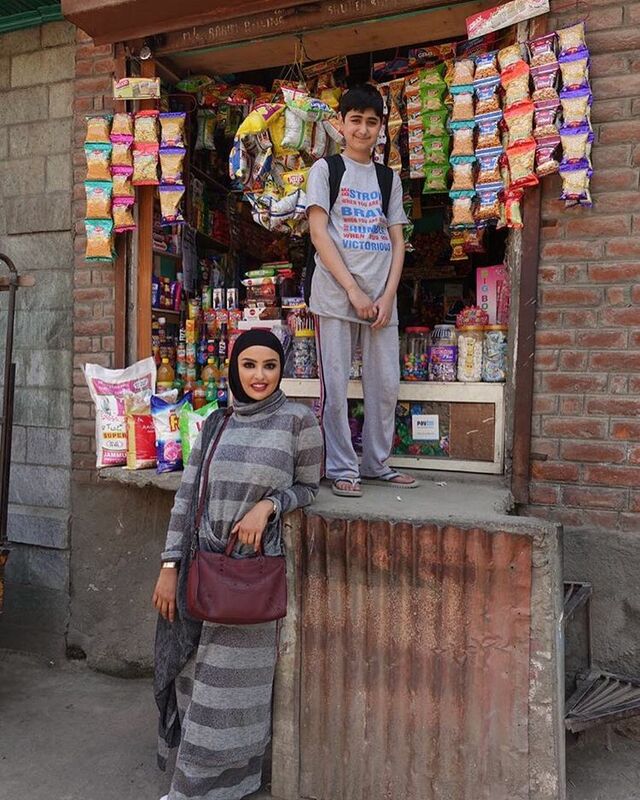 Here are her pictures from her recent visit to Kashmir which got her more than 1 Lakh likes on Instagram and around 2 Lakh video views in 1 weeks time.